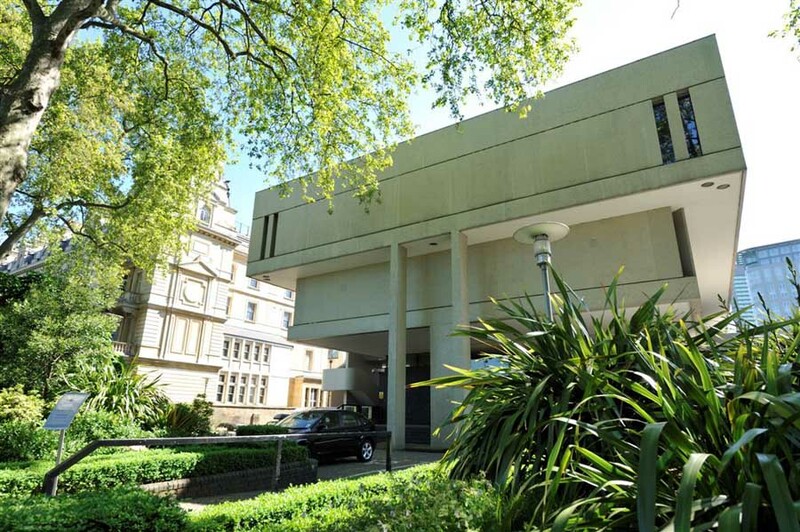 Today the Royal College of Physicians is an award-winning and highly versatile venue for conferences and meetings, overlooking Regent’s Park, with excellent access to road, rail and tube and is an automatic choice for the high profile OATL meeting. 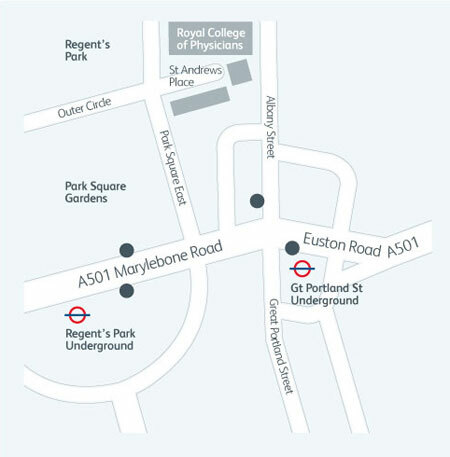 Great Portland Street Station on Circle, Metropolitan &Â City lines (5 minutes’ walk). Euston Station (15 minutes’ walk).